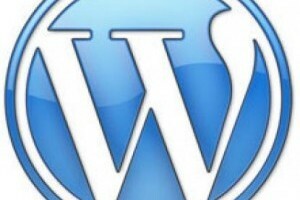 Are you interested in undertaking a WordPress theme course? If you are aiming to obtain an in-depth knowledge of WordPress theme development, our team of experienced trainers on this short-course can provide you with the assistance you need. To help you master the tools and techniques involved in using WordPress and developing themes, our instructors spend one-to-one time with you to understand what you want to get out of the course. During the WordPress theme training short-course, students will gain confidence in using the software and experimenting with various themes. Using various online tools and reference materials, the WordPress theme course will open many doors to delegates. As our tutors have had plenty of industry practice, they will be able to offer best practice advice. Alongside this they offer course times to suit your busy schedule, whether that be in the evening or on weekends. This short WordPress Theme Development training is hands-on, instructor-led and classroom based.